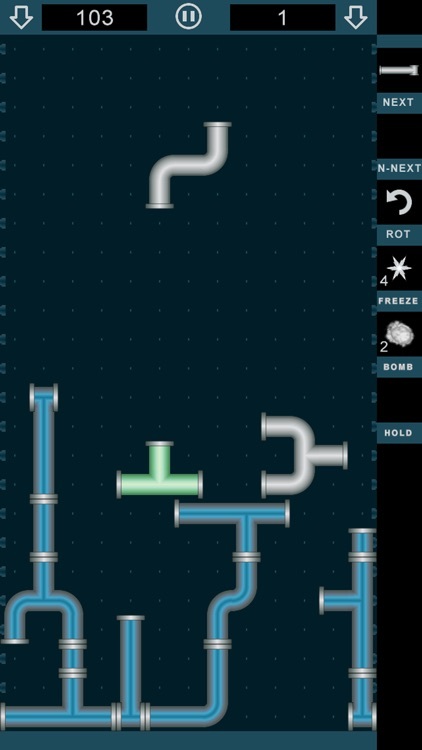 A novel game for "Falling Blocks" and "Tubes" games lovers. 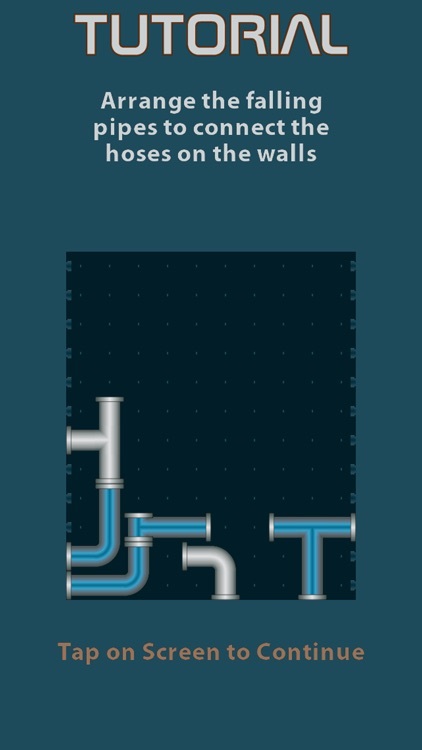 Instead of square bricks you are dealing with water pipes. 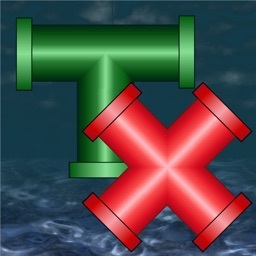 Manipulate the falling pipes to connect any two wall hoses. 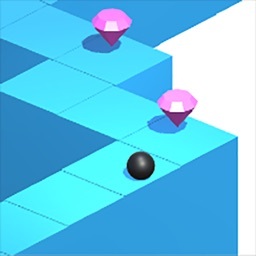 The rules are simple, yet the game can get very challenging on more advanced levels. 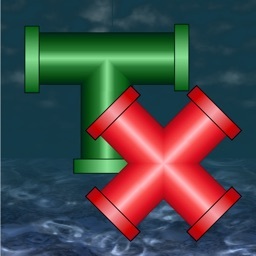 The pipes don't need to fill the same horizontal line, so the whole playing field is in use which makes the game more interesting. More bonus scores for longer pipe combinations. 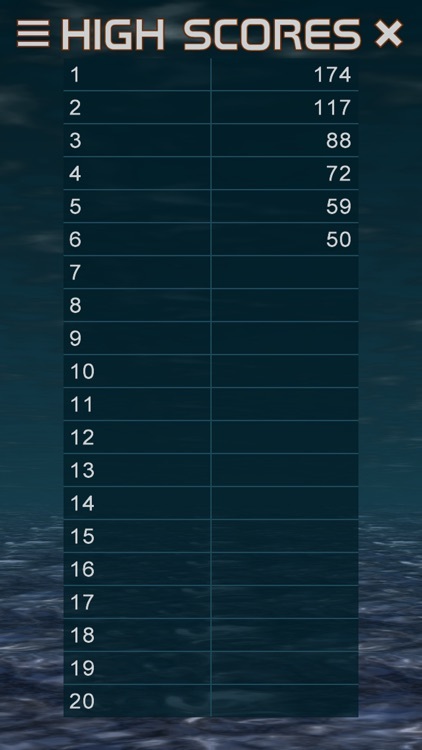 - Online scores using Game Center. 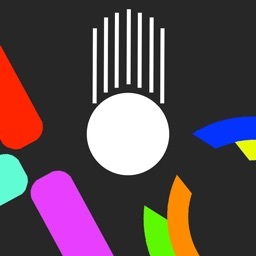 - Listen to game soundtracks or your own music library while playing. 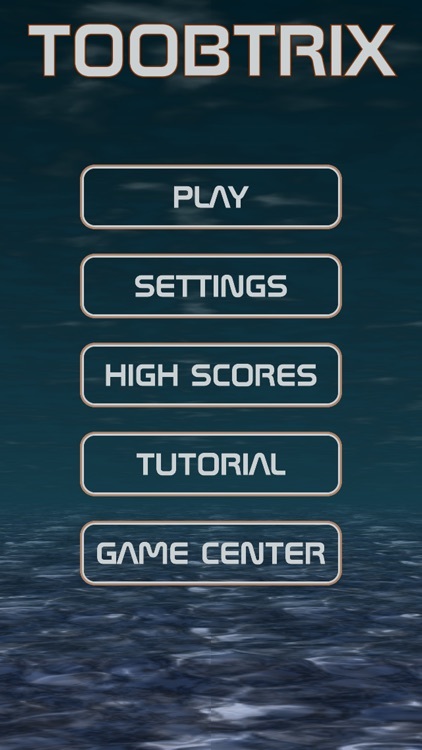 - Game is automatically saved on exit. 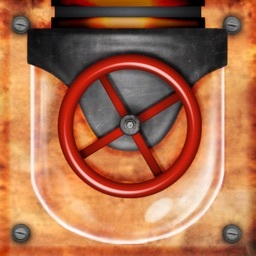 - Use double (2-finger) tap to drop the pipe. 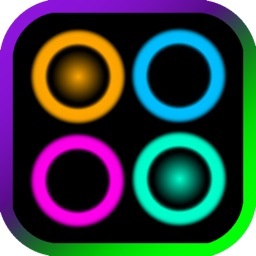 - Tap anywhere to rotate. 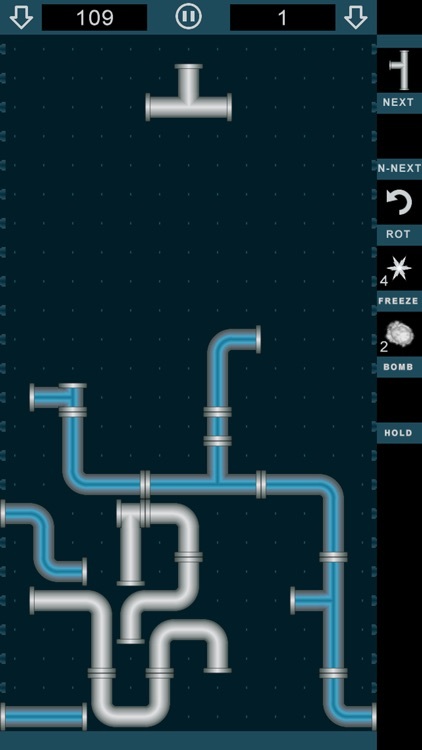 - Swipe to move the pipe left and right.